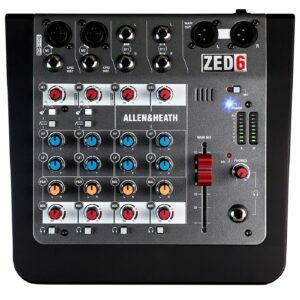 Need a handy little mixer for the boardroom, or one you can grab with your laptop on the way out the door? 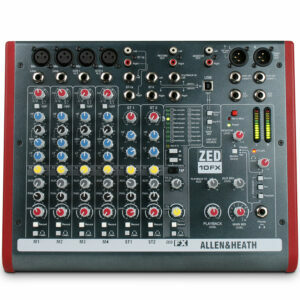 Or maybe you don’t want to give up valuable desktop real estate to a large mixer? 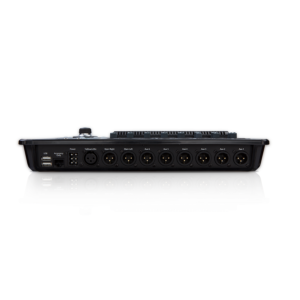 The XENYX 302USB is ideally suited for a small home studio or the on-the-go recording enthusiast. 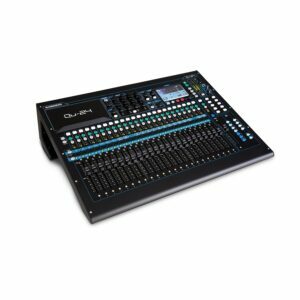 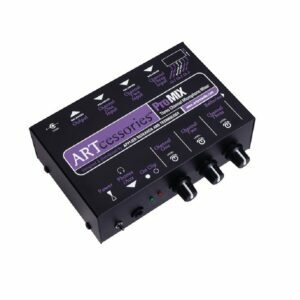 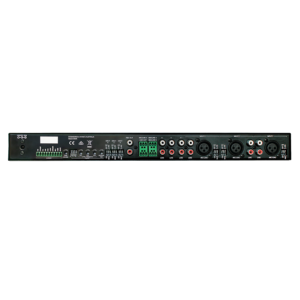 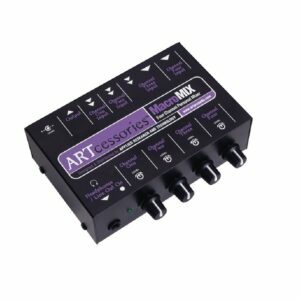 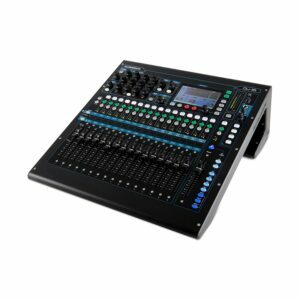 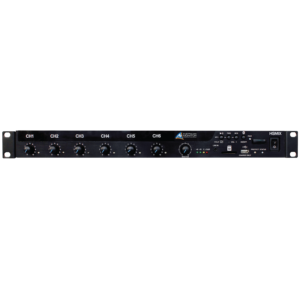 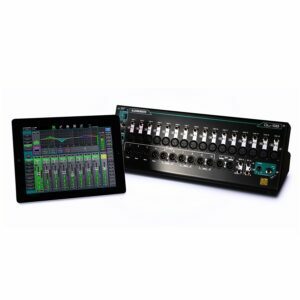 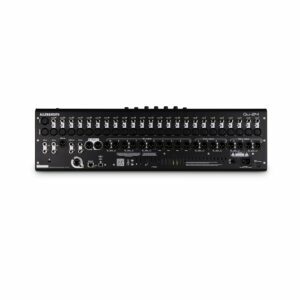 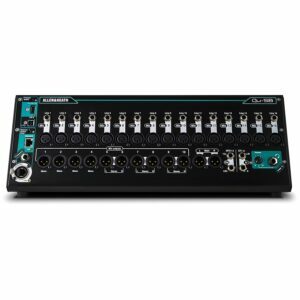 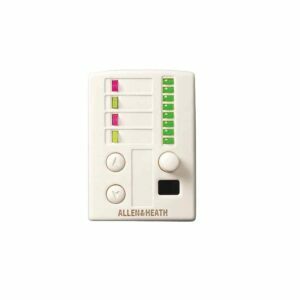 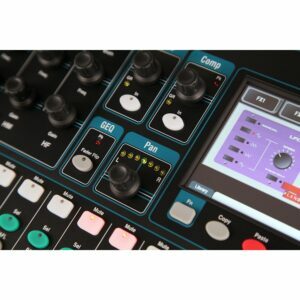 At approximately 4″ long and 5″ wide (117 x 135 mm), the XENYX 302USB features one of our state-of-the-art, phantom powered XENYX Mic Preamps, an XLR & ¼ ” combination input and a stereo USB/Line channel – plus a dedicated 2-Track input. 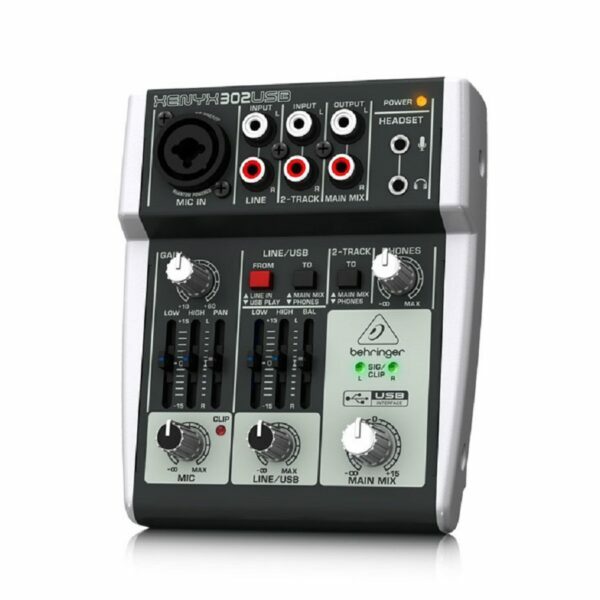 And since the XENYX 302USB can be powered directly via your laptop’s USB socket, it’s the perfect portable mixer for podcasting and impromptu recording! 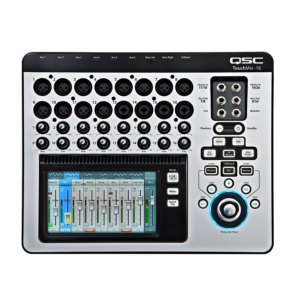 As a bonus, the ultra-compact 302USB comes with all the recording and editing software needed to turn your computer system into a complete, high-performance home or portable recording studio.